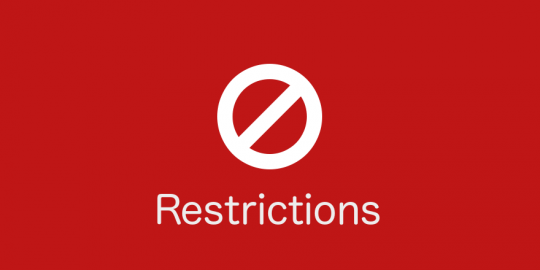 Take your user experience to the next level! 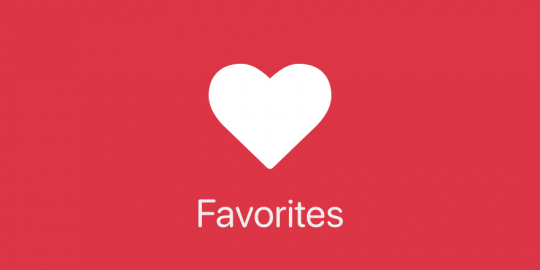 Allow your users to favorite posts by adding a "favorite" button to your posts. 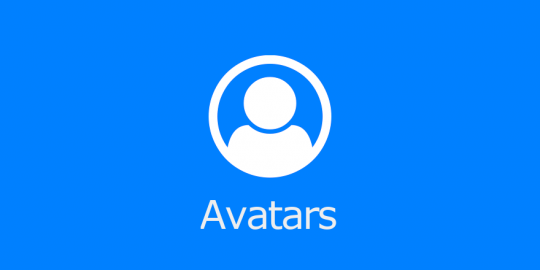 Allow your users to upload their own avatars to your site. 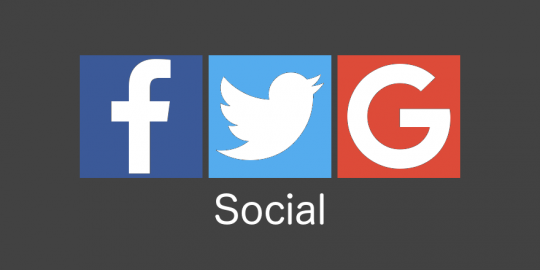 Allow your users to log in to your site with their favorite social providers. 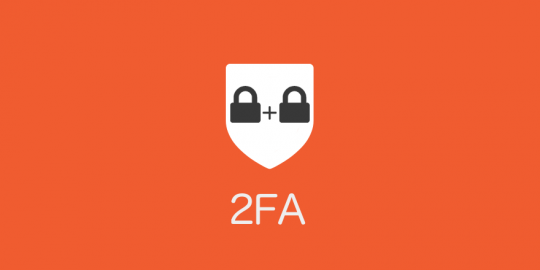 Allow users to enable two-factor authentication on their account. 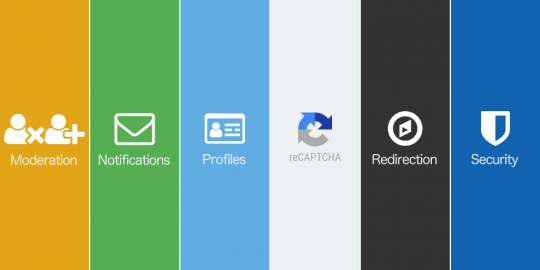 Get all six "legacy" extensions for a 30% discount.